I always wanted to drive this track, and since I moved away from it (and it closed down for a few years), I decided to make it! Used Bob's Track Builder demo, so unfortunately I can't make any more changes to the track itself atm. I'll try and learn how to do it manually, or I'll wait until I have enough money to buy BTB. It doesn't look pretty, but it's functional and fun. It's pretty rough on tires, but once you get into a nice groove, you can fly around this track. I'm new to this, so if you have any issues, I probably won't be able to help directly. Regardless, if you have an issue/question, please say so. 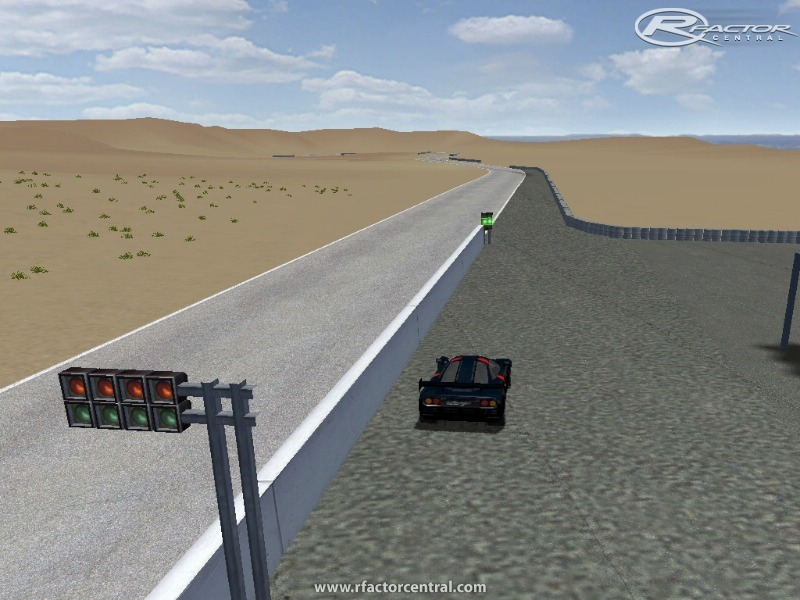 There are currently no setups for Reno Fernley Raceway Road Course. Add a Setup. For comparison, here is an on-board video from a shifter kart at Reno Fernly in 2005.